A story about man’s self-examination, torn between feelings of shame, regret and longing for love. A sixty-year-old man wakes up in a hotel room. He has been dreaming about the men’s cross-country skiing relay at the Olympic Games in Lillehammer in 1994, which was closely linked to a dramatic event in his own life. In the winter of 1994, the same day as the relay took place, he lost his eldest son. Later he became divorced. The man is a road engineer, lives alone and is determined to carry on doing so. But when his daughter persuades him to create a Facebook profile, he ends up on a dubious page that offers contact with East European women. He gets acquainted with Kataryna from Belarus, and feels a lust he cannot control. He travels to Minsk, determined to seduce this woman he has never met, but whom he believes he loves. 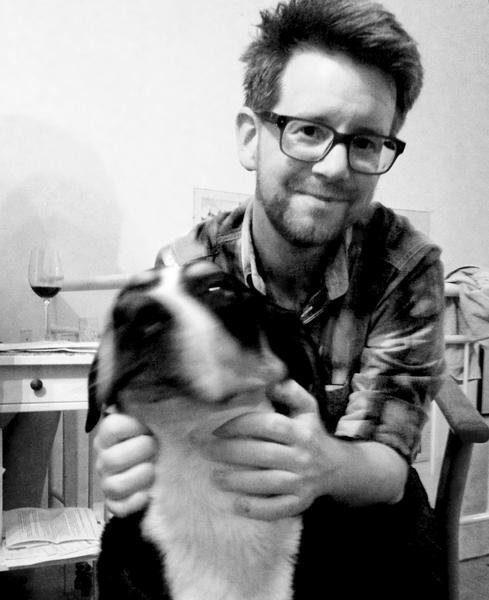 Smith has written an intense and elegant novel about loss, loneliness and living in constant anxiety. Fire in Your Heart was selected by NORLA’s program for talented authors, 2017. 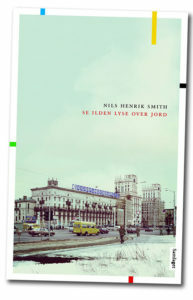 Nils Henrik Smith (b. 1980) studied at the University of Bergen and attended the creative writing academy Skrivekunstakademiet. He received the Tarjei Vesaas’ Debutants’ Prize in 2007 for Manhattan Skyline. The reviewer in Dagbladet wrote: ‘Manhattan Skyline has an impressive drive and tempo. Moreover, Smith appears to be a knowledgeable author who uses all his skills effectively and confidently. 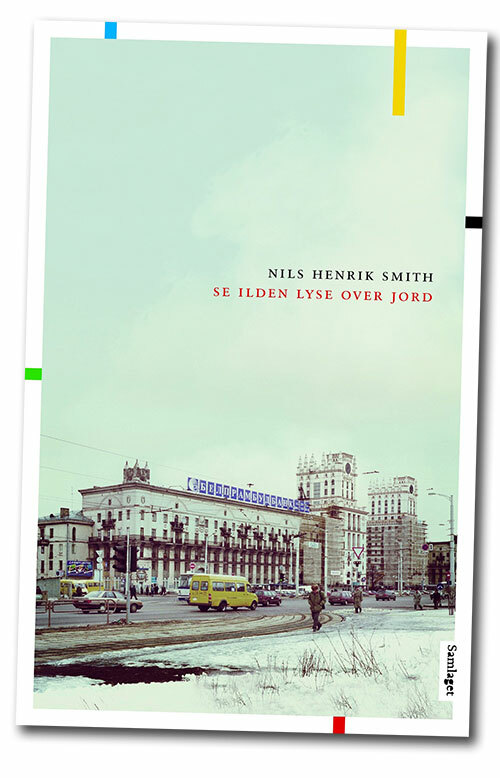 […] Manhattan Skyline is such a smart, perceptive and proficient debut that I already look forward to Nils Henrik Smith’s next book.’ His début was followed by the critically acclaimed novel Austria (Austerrike, 2009).